Shortly before Christmas I visited Macau again, this time with my parents. I had not been for almost a year and I was looking forward to the trip as I always have great times in Macau. 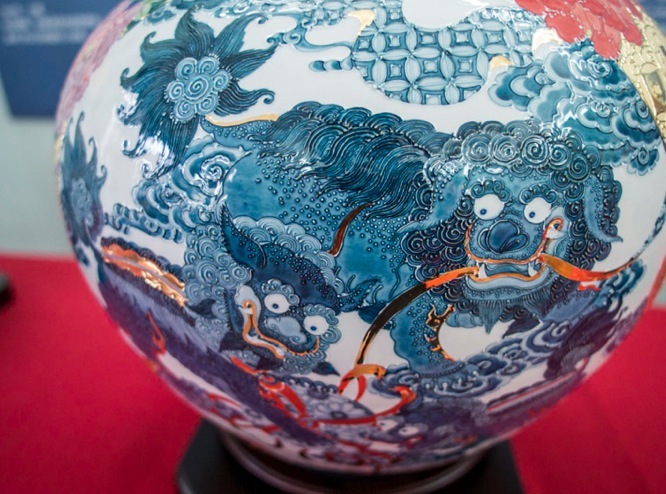 I had been several times previously, visiting the House of the Mandarin (my all time favourite), the famous A-Ma Temple, Lou Kau Mansion and the old Taipa Village and the famous St. Paul’s ruins. I ate many egg tarts, love the food at Antonio’s in Taipa and have even been to the the car and motorbike races of the 58th Grand Prix in 2012. This time I visited for two days and I had plans to see new places – which we did. 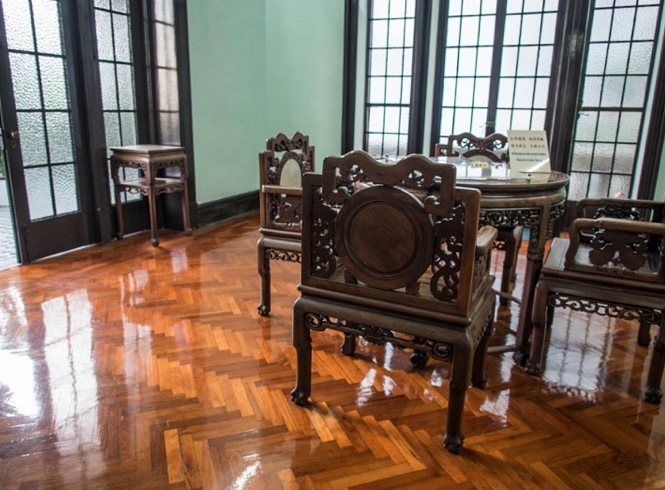 So let’s start with the Sun Yat Sen Memorial House, which was built in 1912. 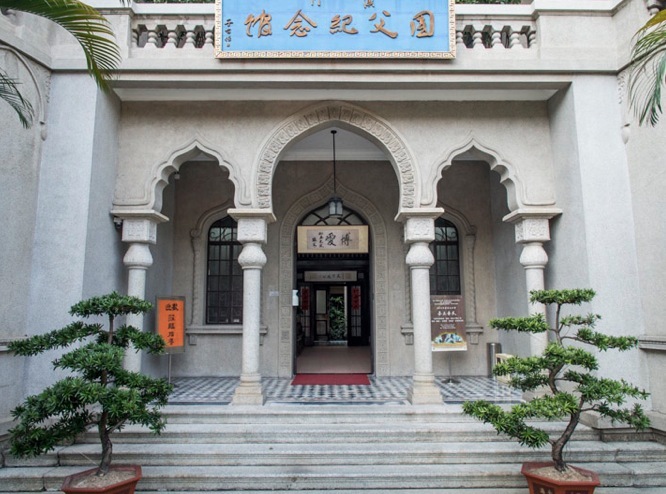 It is close to the Lou Lim Ieoc Garden in the Northern part of Macau on Avenida Sidonio Pais (not far from Guia Hill) and built in an oriental style, that seems a little out of place in Macau. The house has three storeys and big ornate verandahs and spacious courtyards – what a contrast to the small and tiny houses next door. 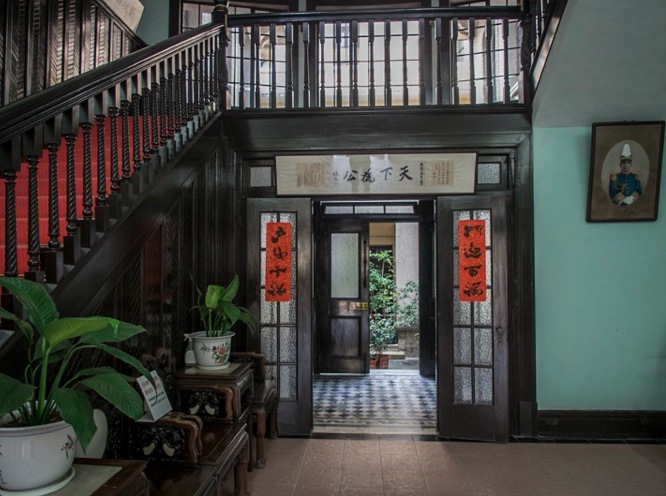 Anyway, the house was built for the first wife of Dr. Sun Yat Sen who lived in the house with her children until the mid 1950s. 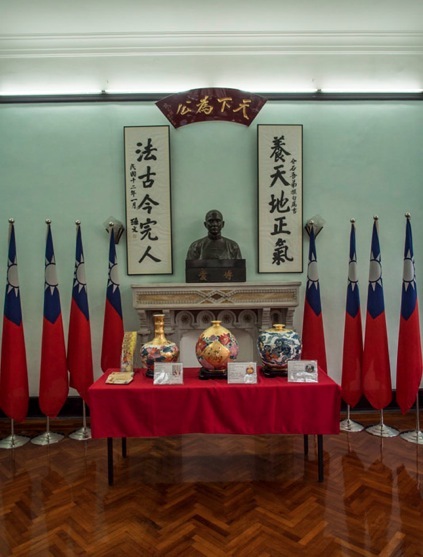 Dr. Sun Yat Sen, the legendary Chinese political leader and groundbreaker who had a big part in bringing the Qing regime to its end and changing China from a monarchy to a republic, was educated in Hong Kong. 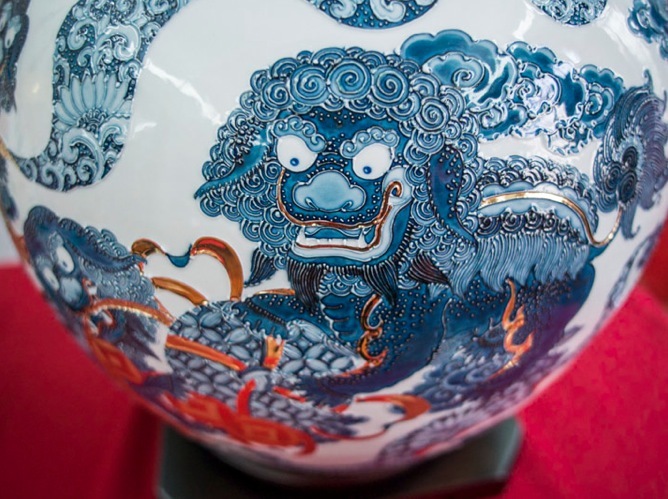 But as his father was a Macau resident, Dr. Sun became familiar with the territory. He only stayed in this house in Macau for two years, between 1892 and 1894 but never lived there. The memorial house is open daily (except Tuesday), 10 am – 5 pm and the entrance is free. 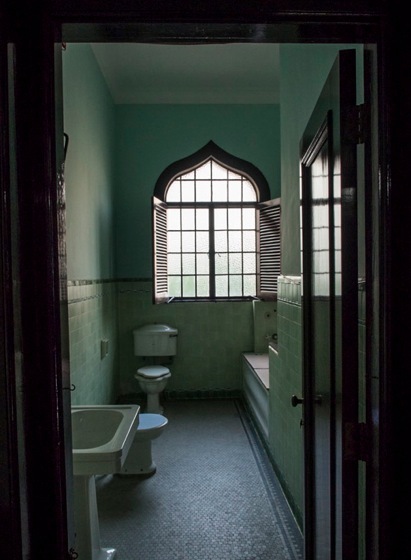 You can walk around the ground floor (which houses a small library) and the first floor, where you can see old bathrooms, a bedroom, living room and some memorabilia from the time Dr. Sun Yat Sen’s wife lived in the house. 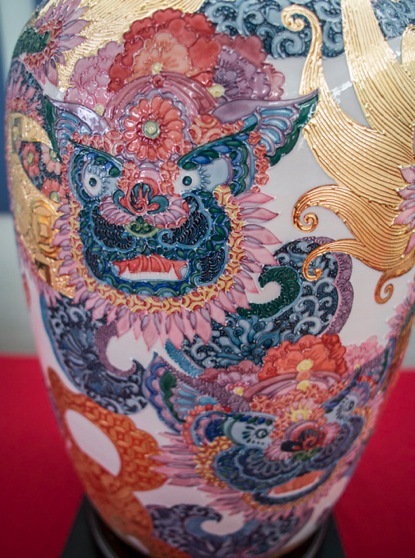 On the ground floor is also a room with nice porcelain vases – I found the dragons painted on them very beautiful! 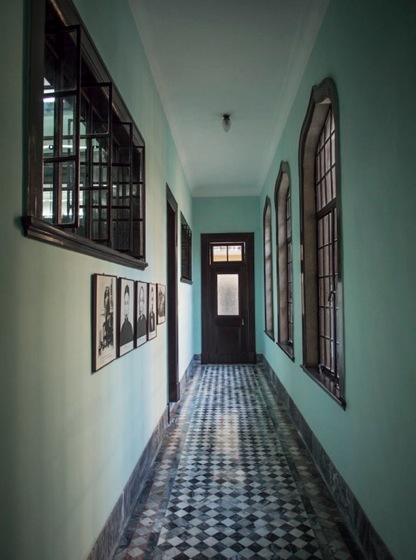 Overall it is a nice memorial house to visit – but it is quite small and if you are only one day in Macau, it might be a little further away from the main tourist route.